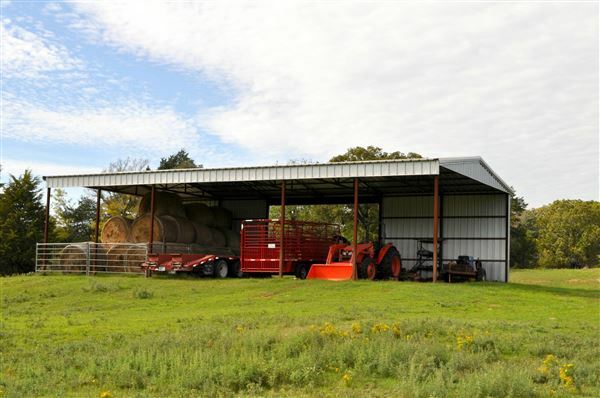 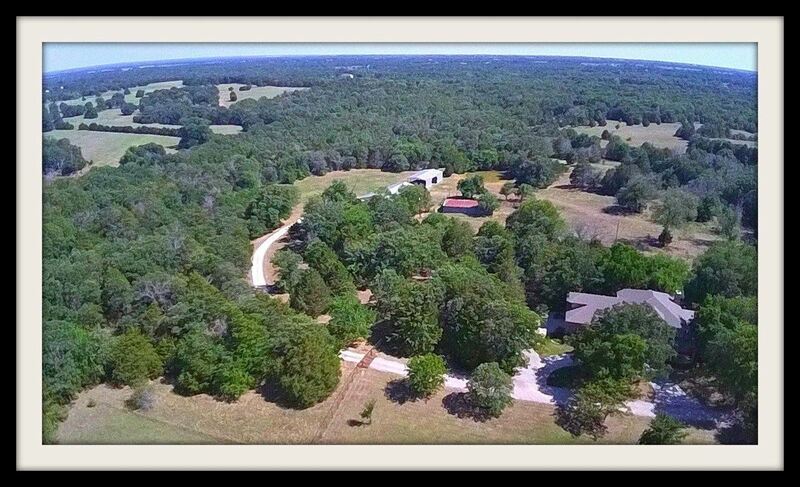 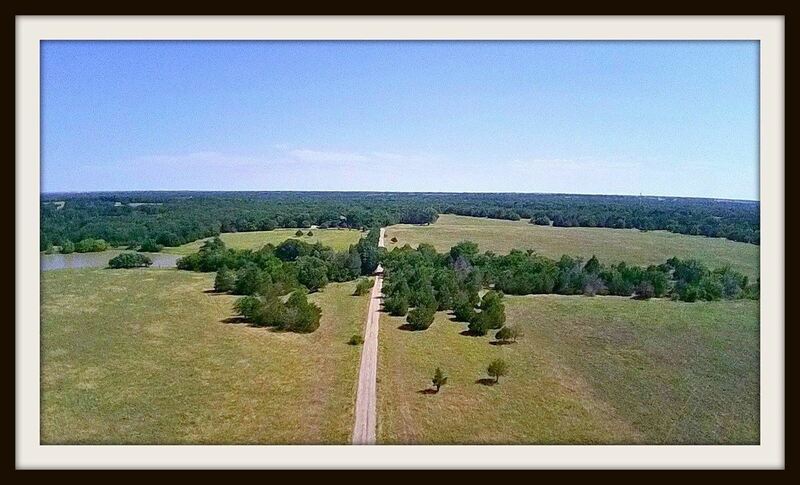 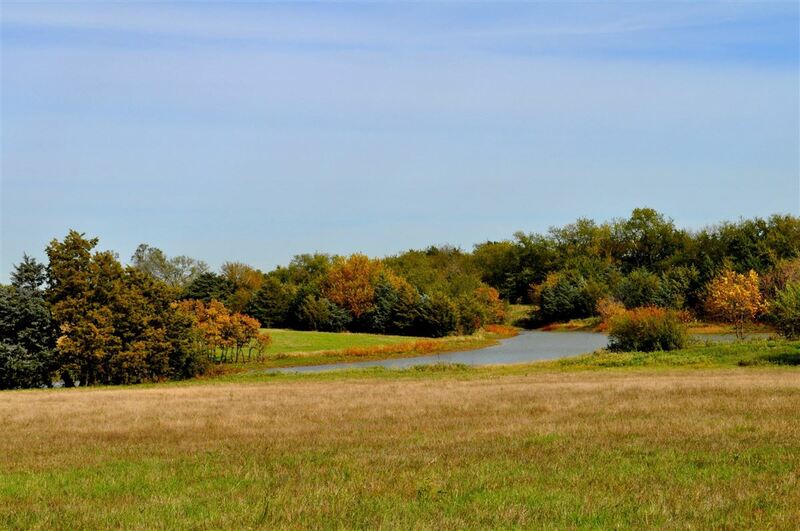 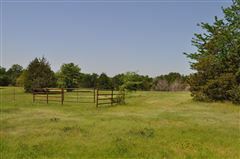 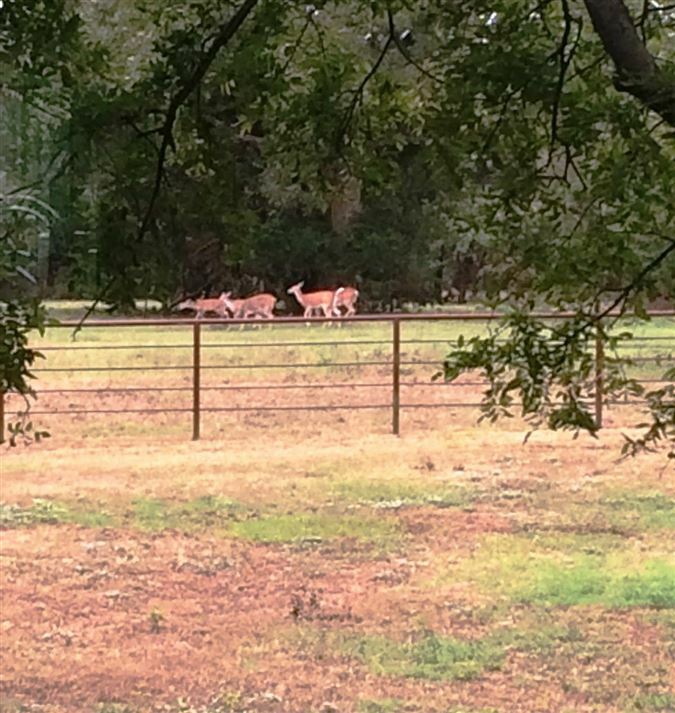 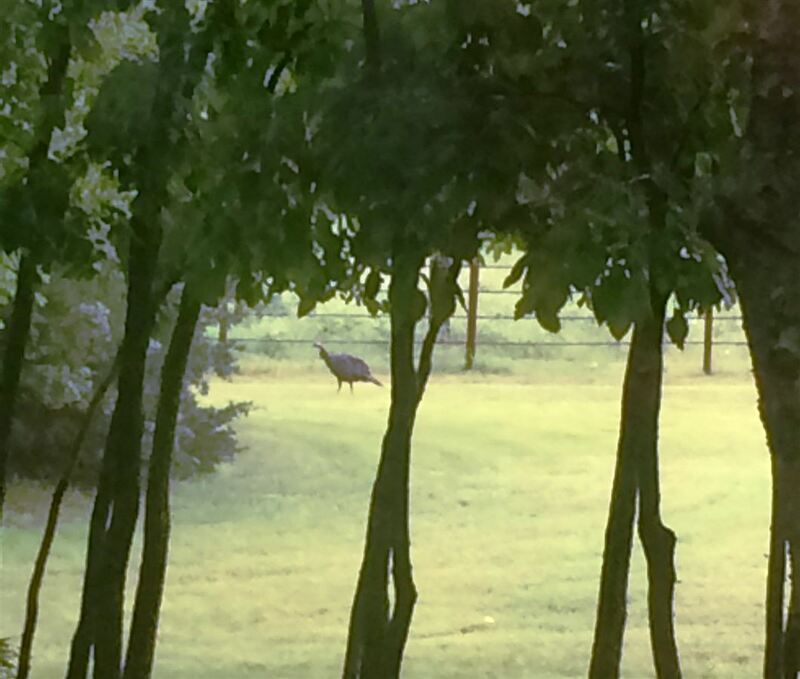 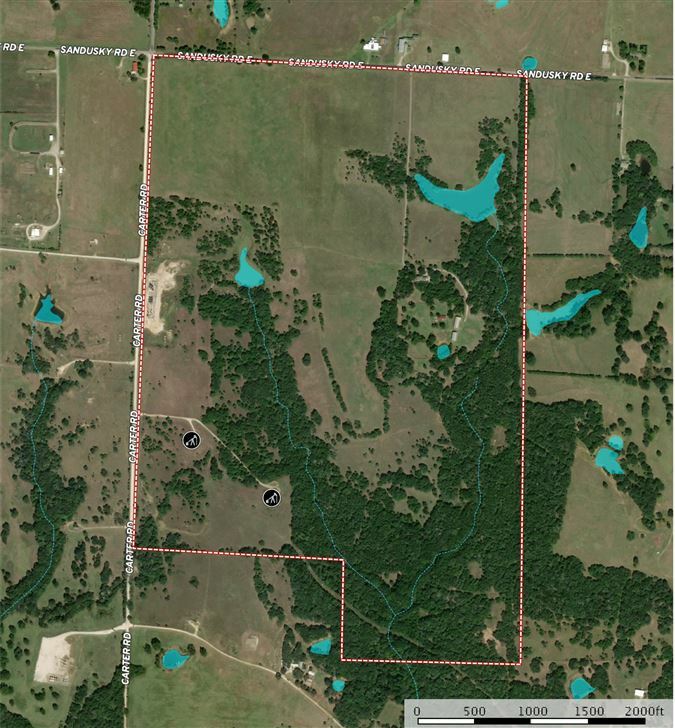 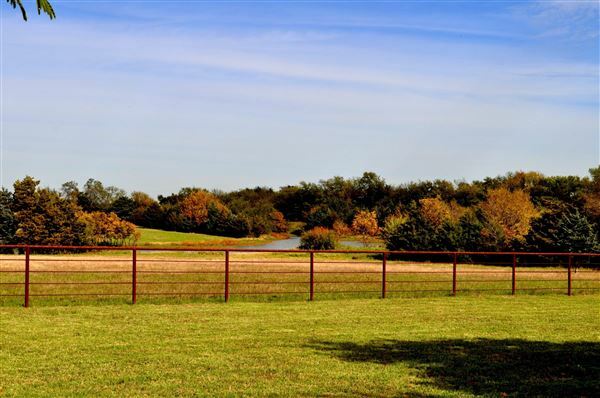 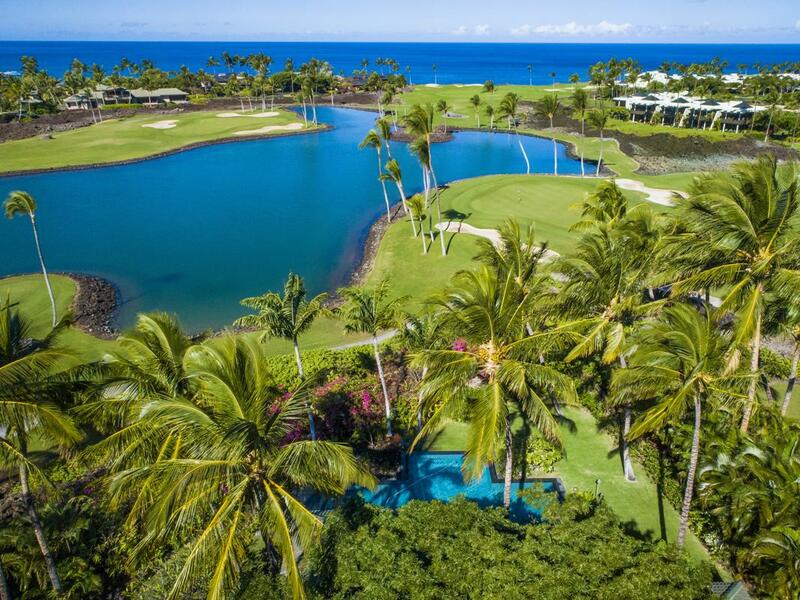 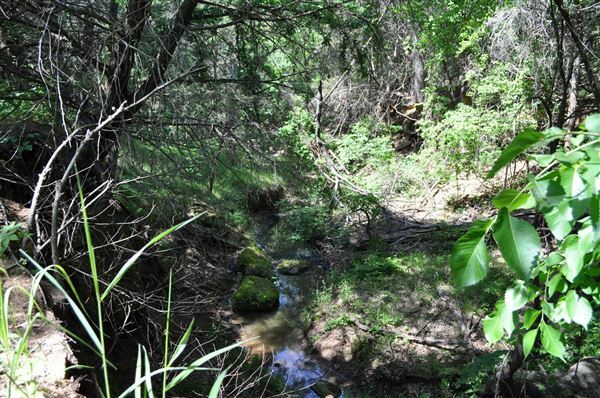 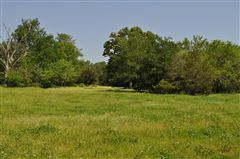 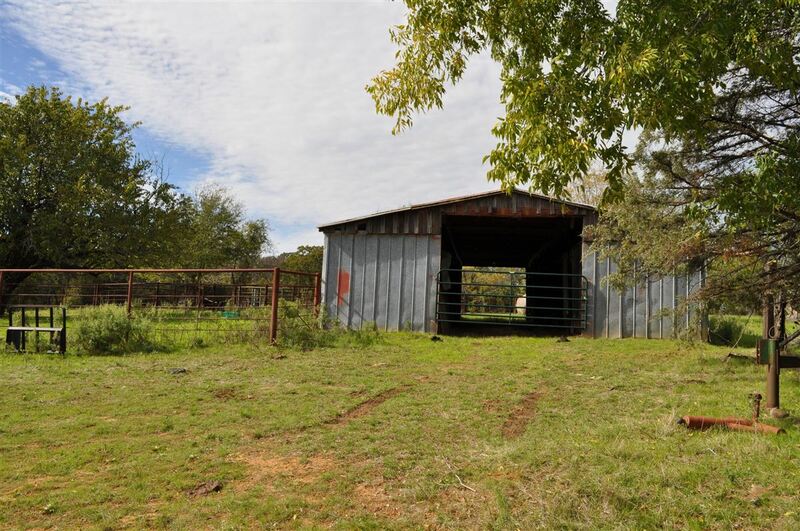 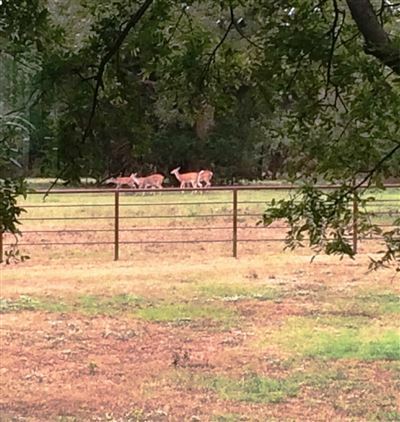 254 acres of diversity on this ranch! 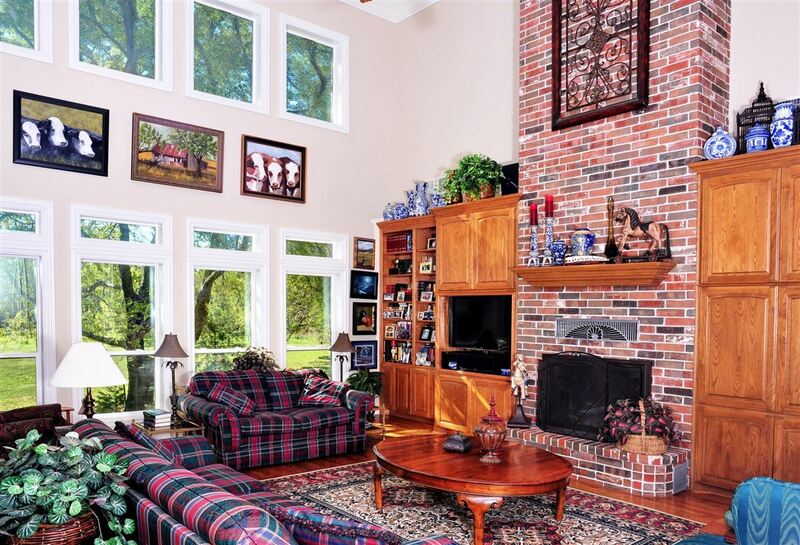 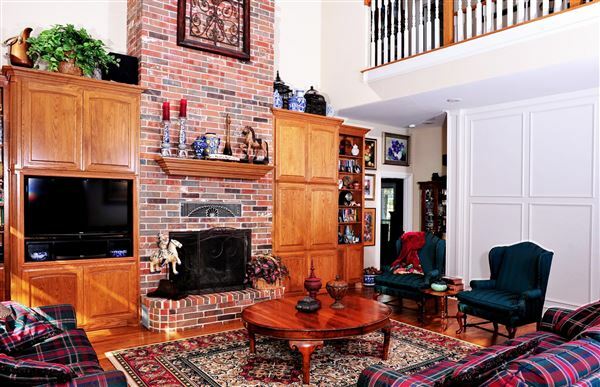 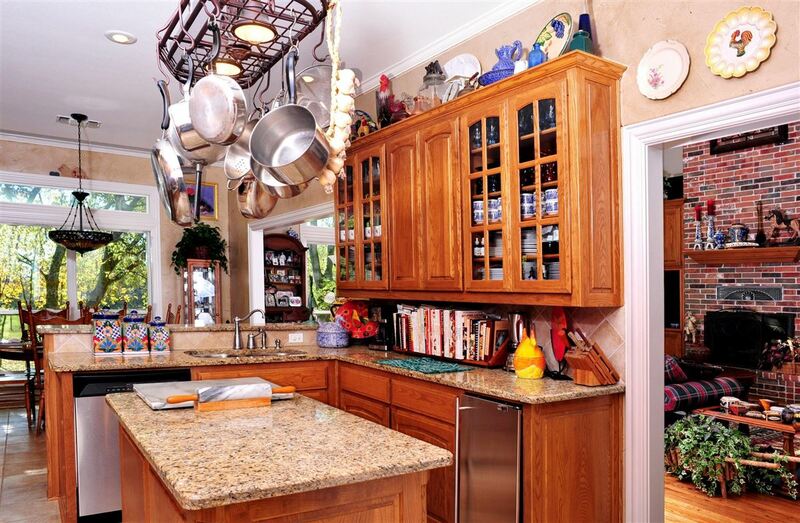 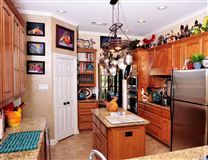 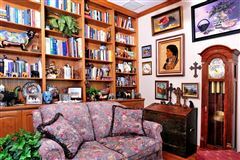 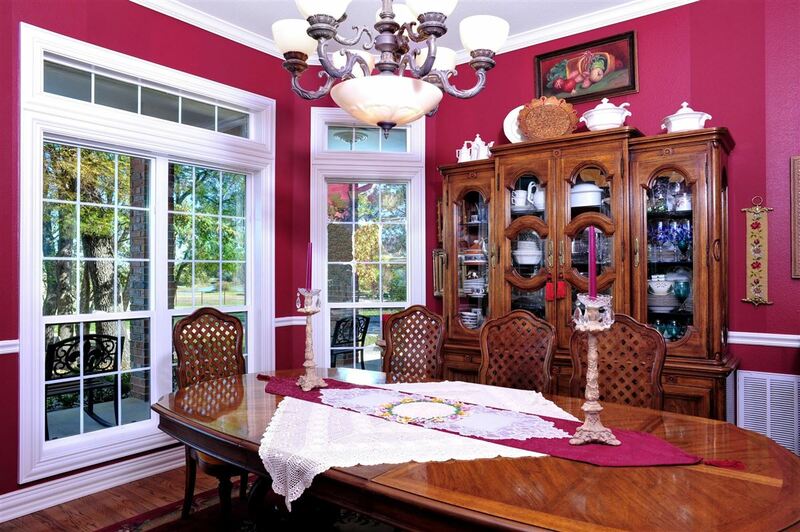 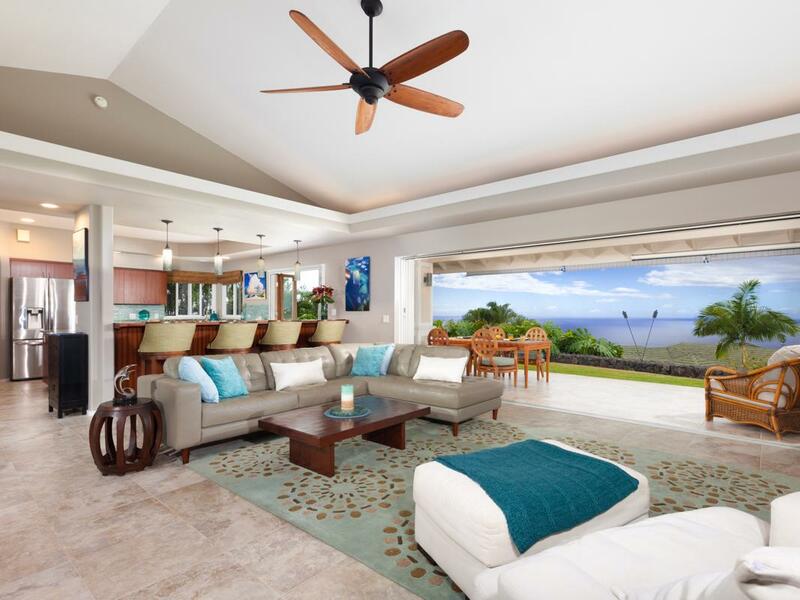 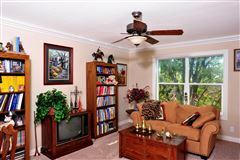 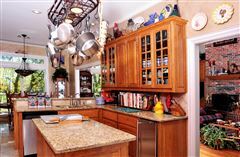 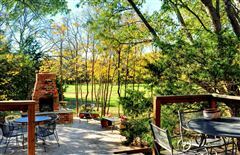 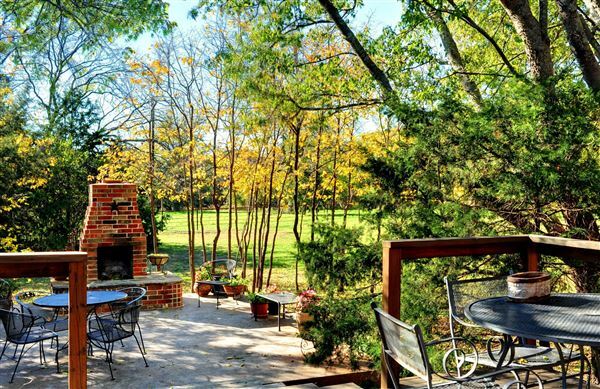 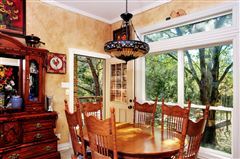 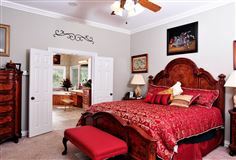 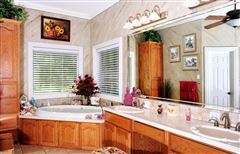 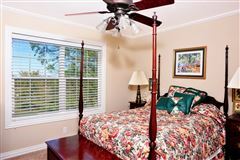 The beautiful brick home was built in 2004 with over 3,700 square feet of comfortable living space and outstanding scenery. 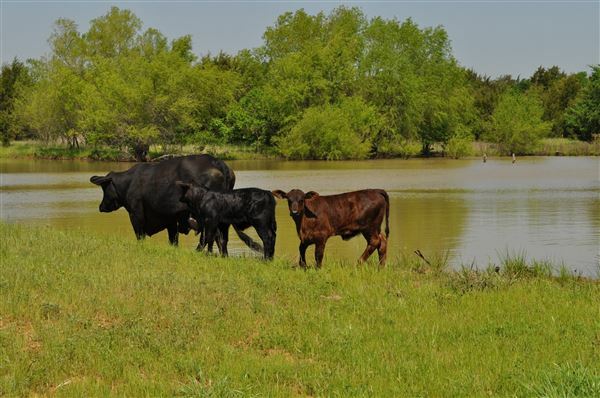 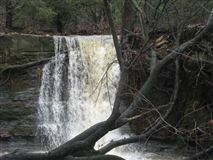 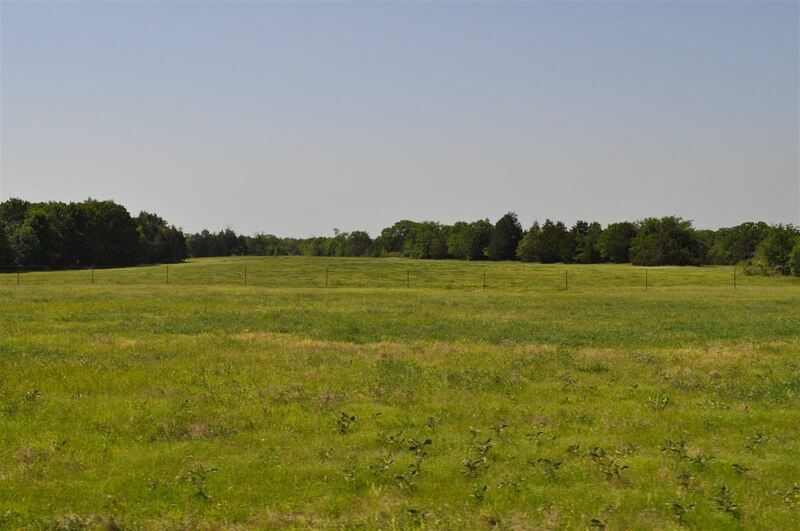 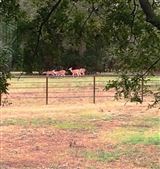 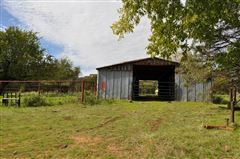 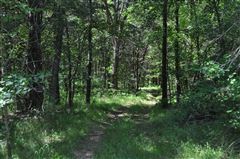 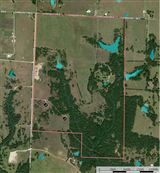 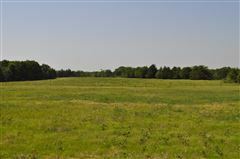 The land has several cross fenced pastures for your livestock, along with hay fields, three ponds, heavily treed areas, Sandy Creek running through, a waterfall when there is pond run off, wildlife and filled with uniqueness. 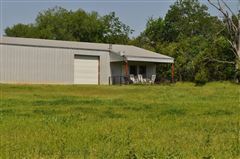 There is also an insulated shop area of 20 x 30 that also has an attached apartment. And for your equipment there is a covered area that is 20 x 30. 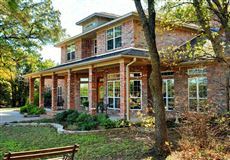 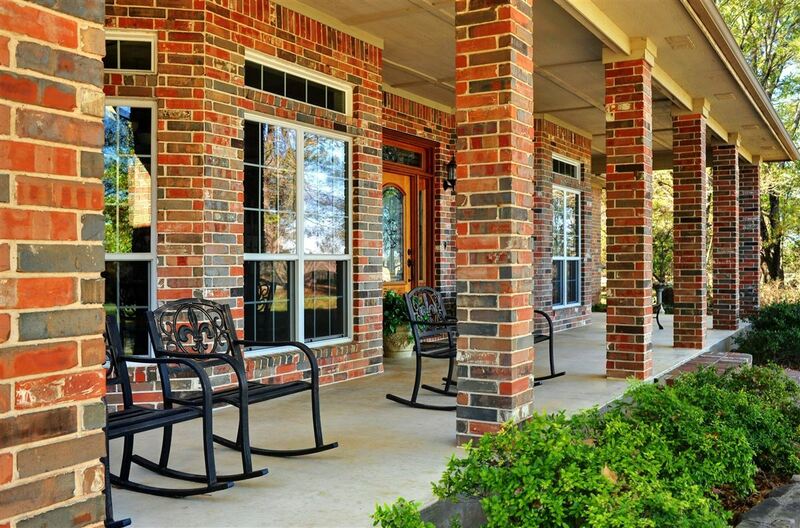 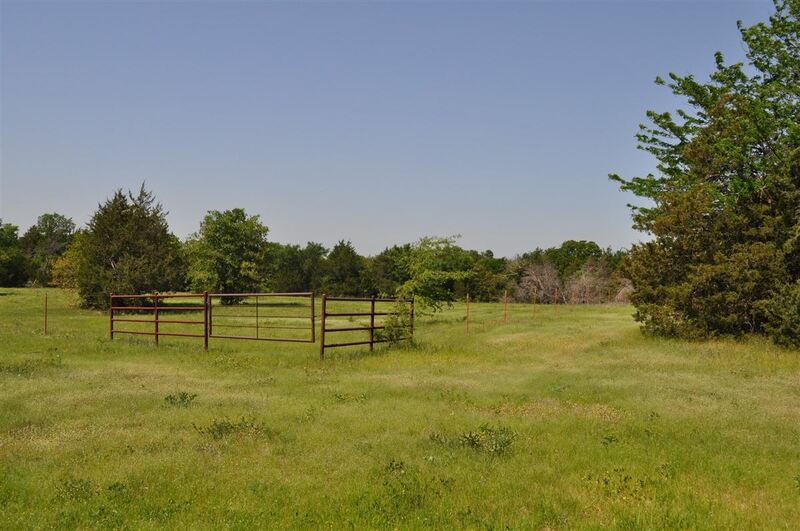 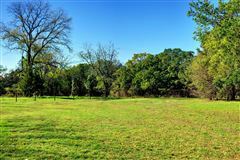 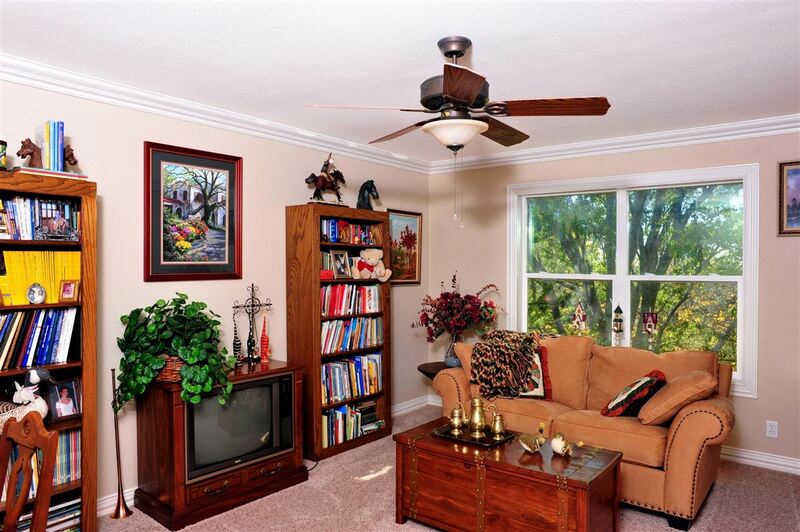 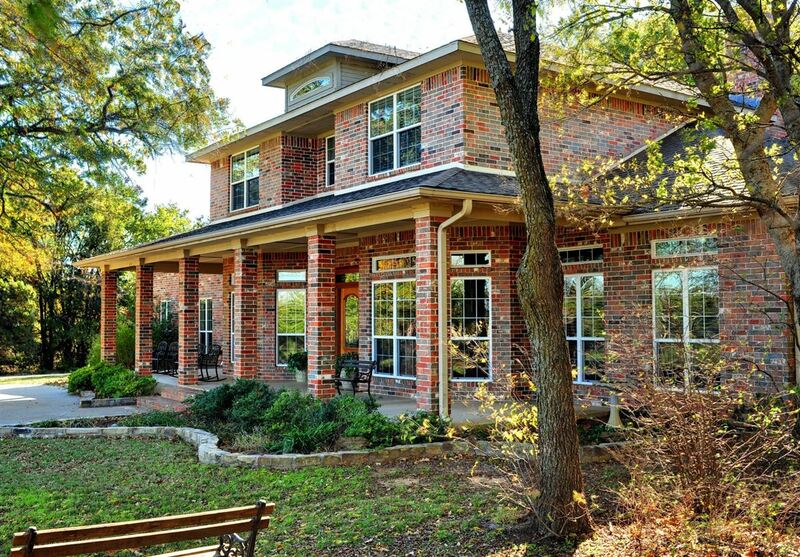 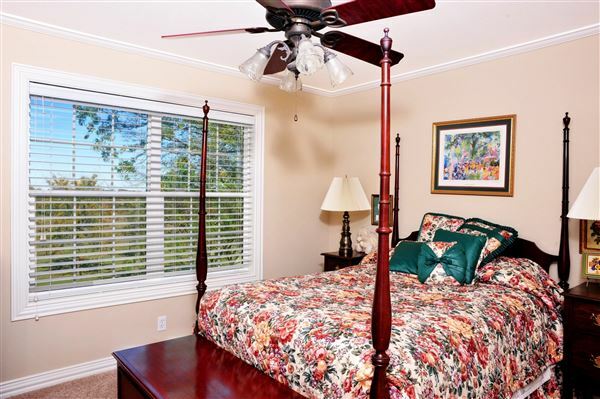 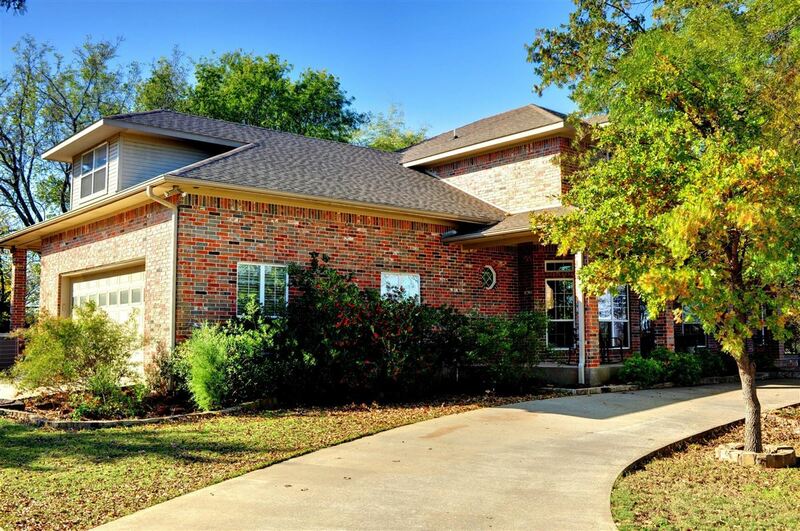 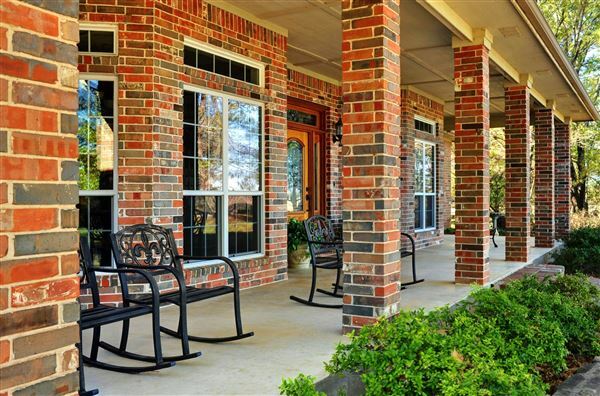 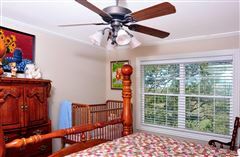 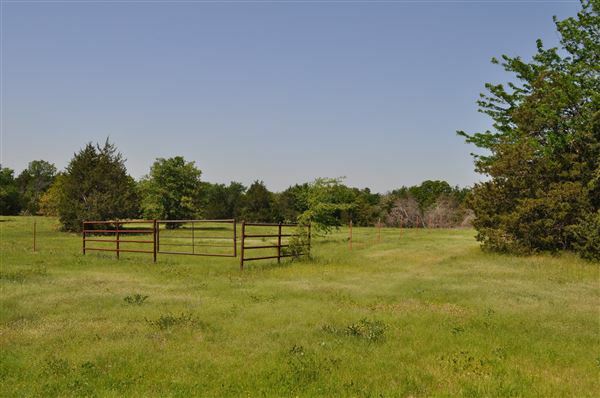 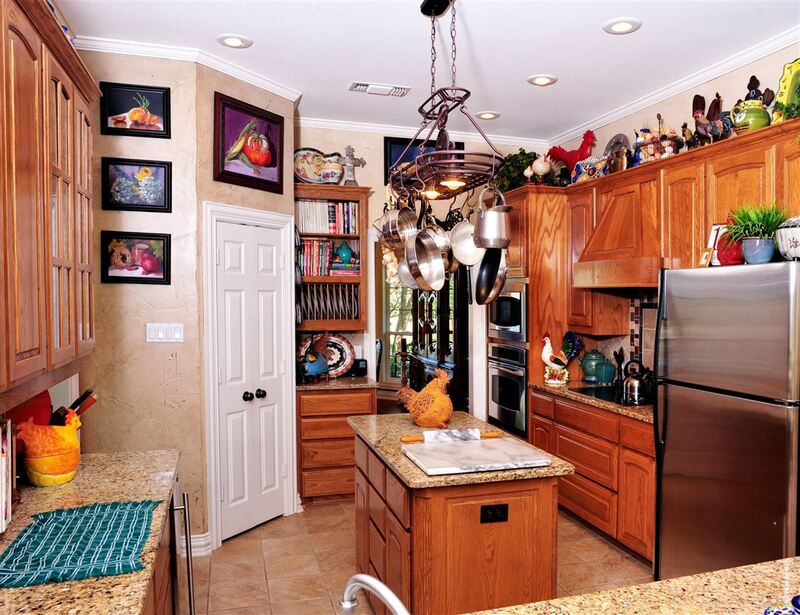 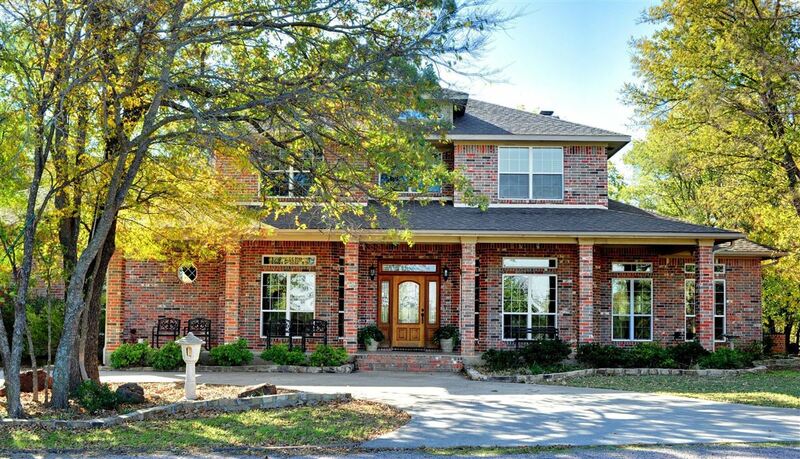 Location is also a plus with its convenience to Lake Texoma, Sherman and Whitesboro!